Louise was second in the English Schools Intermediate Girl's Cross-Country (14:54). She had an excellent season on the track in 2000, when she made her junior international debut indoors against Germany and France at 1500m, and won Senior Girls English Schools and Southern titles at 3000m, at which she reduced her best time from 9:54.52 to 9:36.5. She had thus won English Schools titles for four successive years. Louise won the CAU Under-17 cross-country title and returned to Wollaton Park to beat a highly talented field to take the Under-20 race. 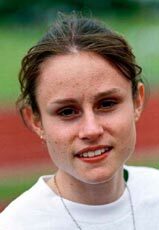 In the 2001/02 cross-country season, she was second of the British silver medal team at the European CC, third in the British Universities CC and the first British finisher, 13th, at the World Universities CC. She took 20 seconds off her 5000m best to win the British Universities title in 16:35.9 and another chunk when 7th at the Commonwealth Trials in 16:24.13. She was fourth in the National U20 in 2001 and then the second Briton and fifth European in the World Juniors over 3000m. She improved her PB to 9:28.61 at Loughborough and was 3rd in the AAAs U20s and 12th in the European Juniors. She won at 3000m in both U23 internationals in the summer and ended the year with her senior international debut in the European CC and a PB 33:58 for 10km on the roads. Louise is now at Loughborough University, studying PE and sports science. Louise won the British Universities CC, was 3rd in the CAU CC and won the National Junior CC, before maintaining her impressive form with a British U23 best for road 5 miles, 26:34, when she won at Ruislip. She was then delighted with her 30th place (11th European) at the World CC, and she achieved the European U23 qualifying standard with 33:28.61 when 21st in the European 10,000m Challenge. She took two seconds off her 3000m best with 9:26.62 at Wythenshawe and over 13 seconds off her 5000m best at Eton before taking the European U23 10,000m bronze in 33:29.82. 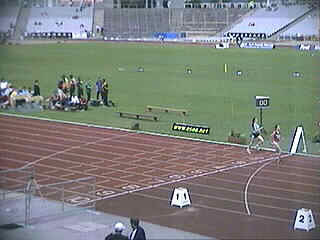 She then made a similar improvement over 5000m with 15:53.11 for second at Solihull. Louise was 10th in the Senior Women's race at the Reebok Challenge at Senneleys Park, Birmingham in 22:37, 3 seconds ahead of IOW's Bryony Frost. 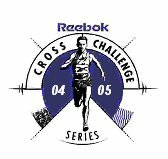 Saturday 22nd February saw over 3000 athletes congregate on Parliament Hill fields on Hampstead Heath, London for the 2003 Saucony National Cross Country Championships. After a ten year gap, the National returned to one of Britain's most infamous cross country venues. In the under 20 ladies, Louise Damen showed the form which took her to third in the senior race at the Inter-counties champs and selection for the World Championships in Lausanne. Damen (Bournemouth AC) led home Hoban (Wakefield) and Baker (South London) by forty and fifty seconds respectively. 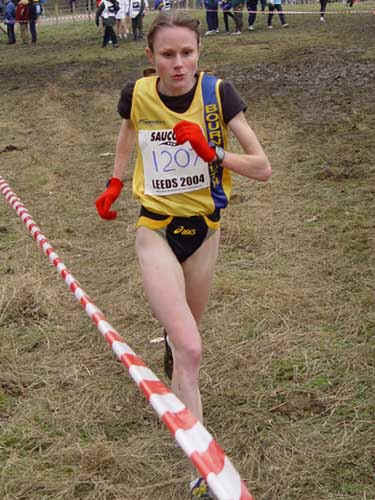 Louise won the South of England Cross-country Senior Women's Race at Parliament Hill, London, in a time of 31:03. Louise was 4th in the Senior Women's 8km at the Reebok Inter-counties in Nottingham. World Cross Country - Louise Damen (860) was 22nd in the Senior Women's Long Course 8km race on Saturday in a time of 27:34. Great Britain took the Team Bronze medals with 74 points. Louise Damen (Bournemouth AC) was sixth in the 10000m in 16:19.58 in the Olympic trials in Manchester. Pre-race: Also in the field is Louise Damen (Loughborough Students) who was part of the Bronze medal winning Norwich Union GB Women’s Team at this year’s IAAF World Cross Country Championships. Louise Damen Senior Women's race in Birmingham. 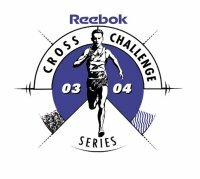 Louise Damen was 7th in the Senior Women's at the Reebok Cross Challenge race in Liverpool.